This week is National Inclusive Schools Week. It’s a time to celebrate all the ways we are inclusive in our schools and is intended to highlight how students with disabilities are included. It is also an opportunity to celebrate the greater definition of inclusion and all the ways we include each other regardless of race, ethnicity, ability, religion, age, etc. Despite differences we are united! We all belong! 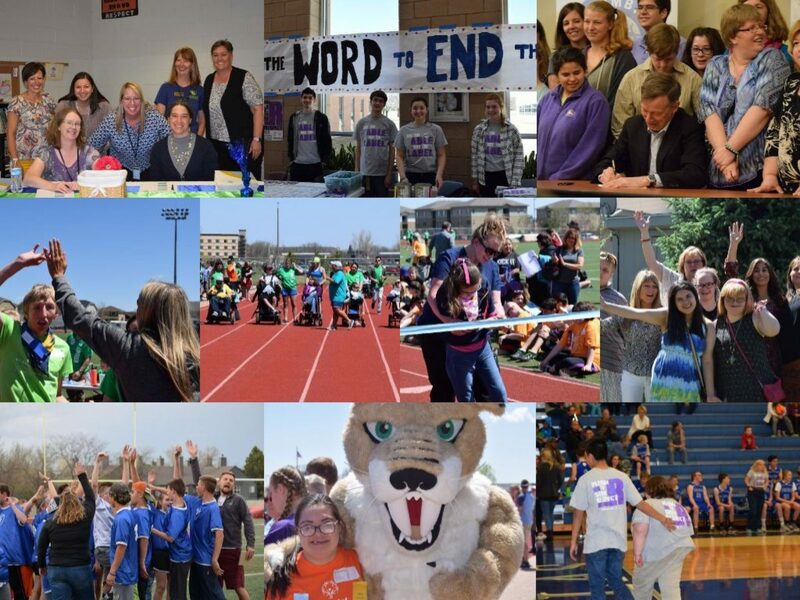 Have a great week celebrating the excellent work that we do in Poudre School District assuring that all students belong! Previous PostPrevious Get into the holiday spirit – and support Integrated Services programs while you’re at it! Next PostNext Now Hiring! Sign Language Interpreter Tutors Needed.